For turf applications which require good color and low maintenance, deep-rooted BOLERO™ is the perfect choice. 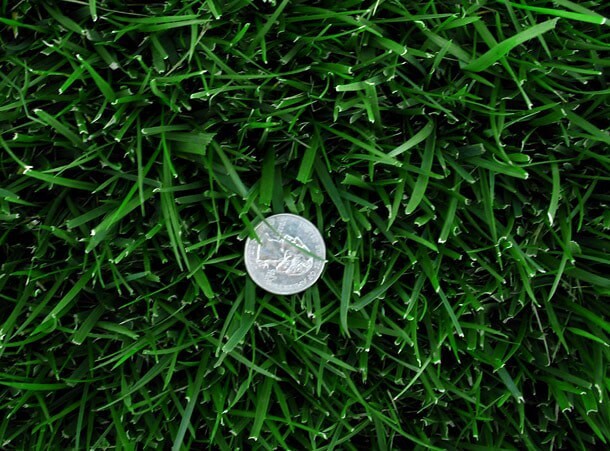 BOLERO™ is a pure dwarf fescue that is slower growing and provides fewer clippings. It is also offers superior disease resistance, and is drought and heat tolerant. BOLERO™ adds fine bluegrass-like texture to any landscape. Beautiful dark blue-green winter color year round.